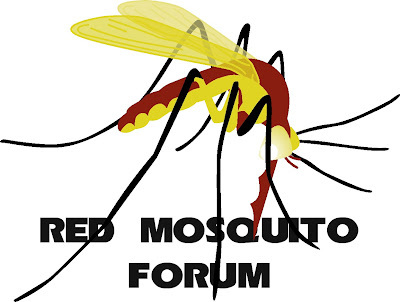 The Red Mosquito Forum - Join with fans in discussions about Pearl Jam or just about anything else you can think about. Pearl Jam March Madness - An annual tournament crowing the best Pearl Jam song. Pearl Jam - The official site for the band and the Ten Club. Two Feet Thick - Original stories and articles. Touring Fans - Seat tracker. Track your seating location and see where others have been sitting. Gremmie.net - Comprehensive collection of pearl jam b-sides and rare songs. PJ Collectors - Extensive list of Pearl Jam items. Wishlist Foundation - a Pearl Jam fan nonprofit, grassroots 501(c)(3) fan organization dedicated to supporting Pearl Jam’s charitable and philanthropic efforts. Bugs - The international Pearl Jam mailinglist. Pearl Jam Live - Concerts in streaming audio and video.